Entries are open for the 2nd annual 100 Cycle Challenge, autumn’s biggest racing event for road cyclists from across Gauteng and the rest of South Africa. This year we offer a 100 kilometre as well as a 50 kilometre road race. The 100 Cycle Challenge takes place every first Sunday in May in the City of Ekurhuleni, Gauteng. Anyone over the age of 15 is invited to enter the 100 kilometre race. Anyone over the age of 13 is invited to enter the 50 kilometre race. We extend a special invitation to road cyclists who are new to the sport and who have never participated in a road race to make the 100 Cycle Challenge their “first”. The race is UCI accredited. Professional teams (under-23 male road cyclists) from across Africa will, once again, compete for points as part of the 2019 UCI Africa Tour. The 100 Cycle Challenge is a new road race on the South African cycling calendar presented every year on the first Sunday in May in the City of Ekurhuleni, Gauteng Province.The first edition takes place on Sunday, 6 May 2018. The 100 is powered by Jacaranda FM, partnered by Cycling SA and hosted by the City of Gauteng! Are you ready to #SweatThe100? Enter now! WE ARE EXCITED TO ANNOUNCE that Darling Brew, one of South Africa’s award-winning microbreweries and Africa’s First Carbon Neutral Brewery, will have a craft beer garden in the 100CC Race Village on 5 May. Craft beer AND craft gin … for you to go slow after the race! 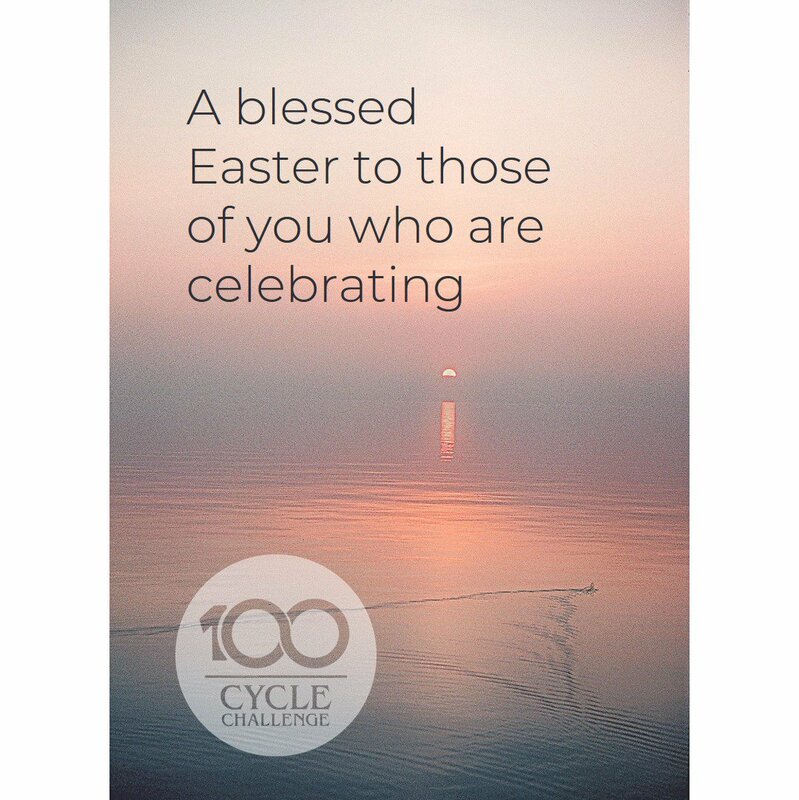 100 Cycle Challenge shared a post. 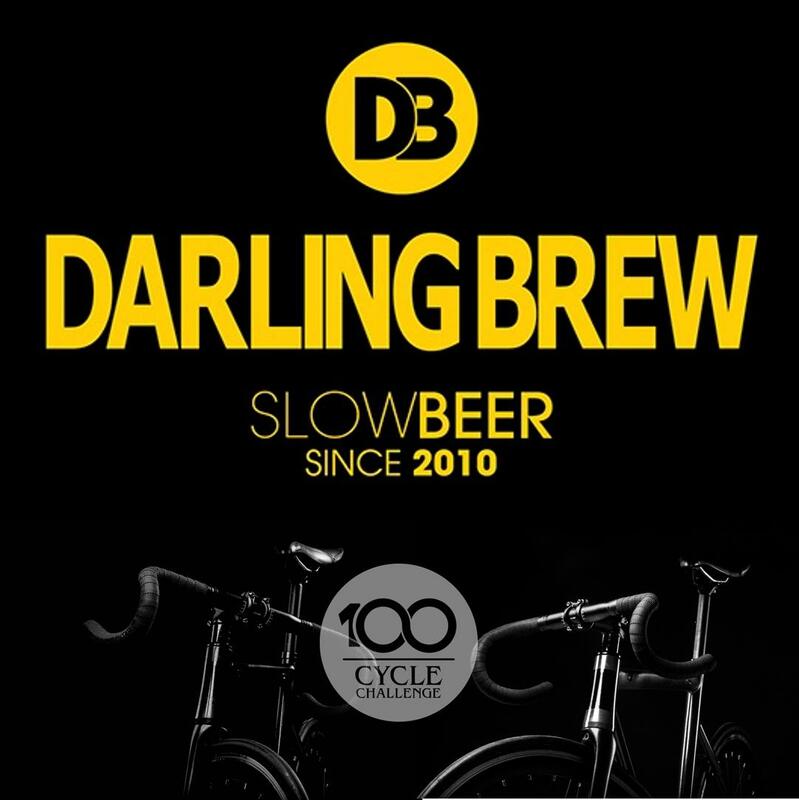 WE ARE EXCITED TO ANNOUNCE that Darling Brew, one of South Africa's award winning micro-breweries, will have a craft beer garden in the 100CC Race Village on 5 May. Official start on Sunday, 5 May 2019: 07:00. Official end: 15:30. Cyclists who have not reached water point five by 15:30 will be picked up by sweep vehicles. The race is timed by RaceTec. If you do not have a timing chip and would like your race timed, RaceTec chips will be on sale at race pack collection. If you already have a timing chip, please remember to bring it along on race day. Download the free RaceTec App on Google or the App Store to track family and friends who take part in the 100 Cycle Challenge. The 2nd annual 100 Cycle Challenge features two races over two routes – see the routes and route profiles below. 100 Cycle Challenge gear can be purchased when you complete your race entry form – simply follow the prompts to make your selection. The wide green lawns at Germiston Lake are perfect for a post-race picnic with family and friends in the 100 Race Village. We have great food. A beer garden. And secure kiddies’ entertainment. Watch this space and announcements on social media streams about new entertainment elements added to the village. Use the 100 Cycle Challenge to celebrate the memory of a much loved family member or friend. To make a contribution in support of others. Or to fund a cause that has a special place in your heart. Simply enter the race like you normally would have. Then contact your charity of choice – and their appointed team leader – to inform them that you have entered the race on their behalf. They will make the necessary arrangements with you. Thank you to all our sponsors, partners and supporters - your contribution is invaluable. When is the 2nd annual 100 Cycle Challenge? The 2nd annual 100 Cycle Challenge is to be presented on Sunday, 5 May 2019. The 100 kilometre race starts and ends at Germiston Lake in the City of Ekurhuleni, Gauteng Province. 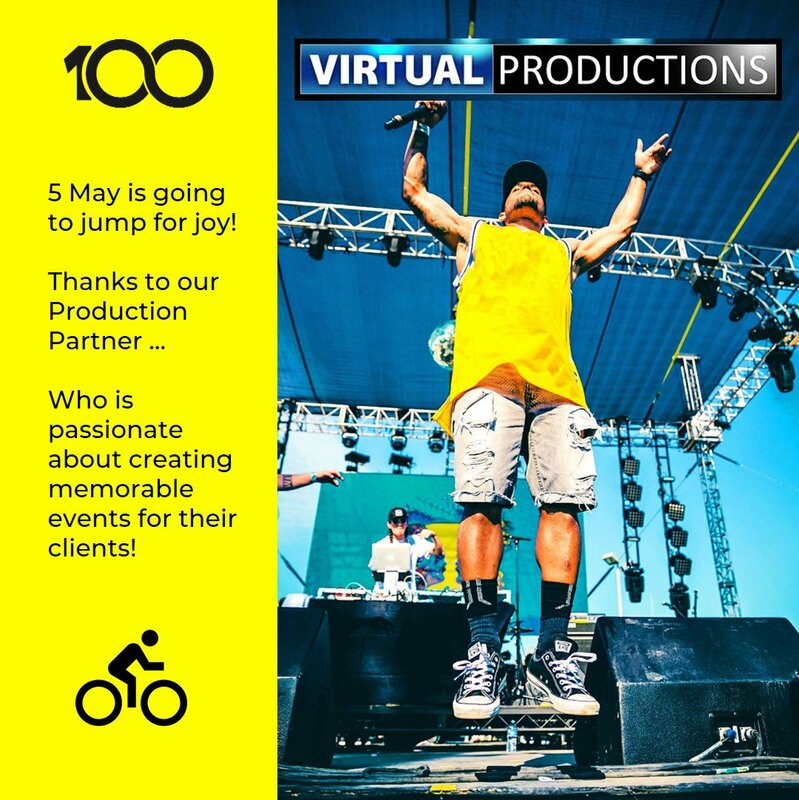 What makes the 100 Cycle Challenge special? The 100 Cycle Challenge is autumn’s biggest racing event for road cyclists from across Gauteng and the rest of South Africa. Presented annually on the first Sunday in May, it is the official “season-ending road race” before the onset of winter. What is different about the 2019 race? The 2019 race offers a choice of a 100 kilometre route or a shorter 50 kilometre route. The organisers have listened to requests to include the option of a shorter distance in 2019. Is the 100 Cycle Challenge UCI-accredited? Who can enter the race? Anyone over the age of 15 can enter the 100 kilometre race. Anyone over the age of 13 can enter the 50 kilometre race. The organisers extend a special invitation to road cyclists who are new to the sport and who have never participated in a road race to make the 100 Cycle Challenge their “first”. #MyFirst100. How can I enter the race? Simply go to www.100cyclechallenge.co.za, click on the ENTER THE RACE button, complete the race entry form and pay the entry fee. How much is the entry fee? Will I still be able to enter the race if I miss the 22 April 2019 deadline? Where can I see the 2019 route and route profile? Small changes are currently being made to the 2018 route and route profile – they are currently displayed at www.100cyclechallenge.co.za. Follow our social media streams for announcements on when the 2019 route and route profile will be posted at www.100cyclechallenge.co.za. Do I need a licence to race the 100 Cycle Challenge? Yes. If you are not a registered member of Cycling South Africa, you need to purchase a day licence at an additional cost of R35. This is done automatically when you enter the race. Do I have to have a timing chip? It is not compulsory to have a timing chip. However, if you want your race timed you need to have one. If you do not have a timing chip, RaceTec chips will be on sale at race pack collection on 2, 3 and 4 May 2019. If you have a timing chip, please remember to bring it along on race day. Invite your family and friends to download the free RaceTec app on Google or the App Store to track your progress on Sunday, 5 May 2019. 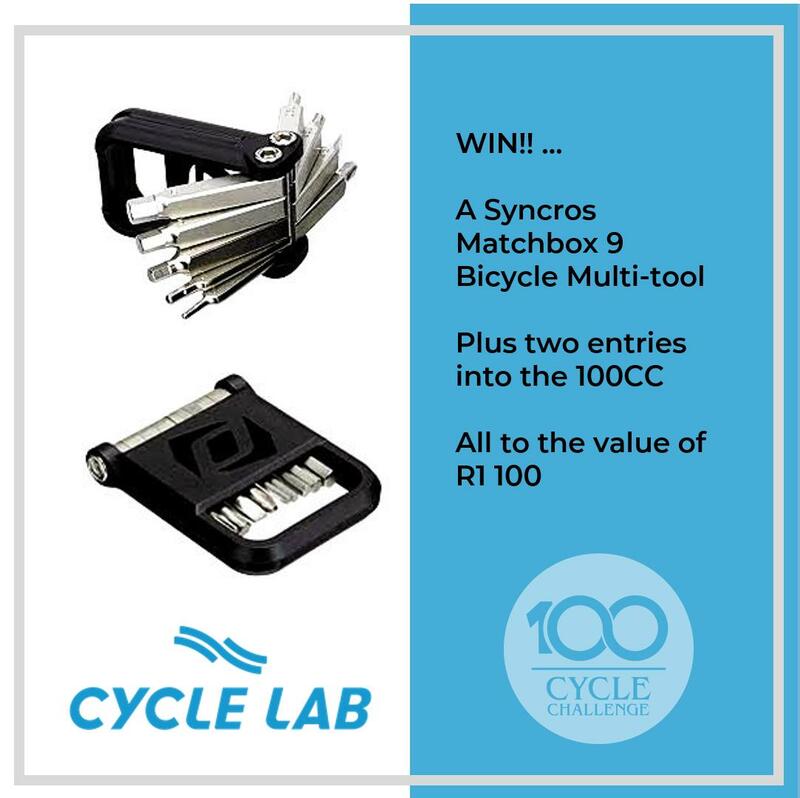 Where can I buy 100 Cycle Challenge gear? Can I ride for a charity? Yes, you can. You can use the 100 Cycle Challenge to celebrate the memory of a much loved family member or friend. To make a contribution in support of others. Or to fund a cause that has a special place in your heart. Simply enter the race like you normally would have. Then contact your charity of choice – and their appointed team leader – to inform them that you have entered the race on their behalf. They will make the necessary arrangements with you. Go to www.100cyclechallenge.co.za for the list of charities supported by the race. Will there be a race village at the finish line? Yes, there will be a race village. The 100 Cycle Challenge is a fun day for everyone. Entry is free for family and friends; bring them along on Sunday, 5 May 2019. The wide green lawns at Germiston Lake are perfect for a post-race picnic. We have great food. A beer garden. And secure kiddies’ entertainment. Watch our social media streams for announcements about new entertainment elements added to the village. 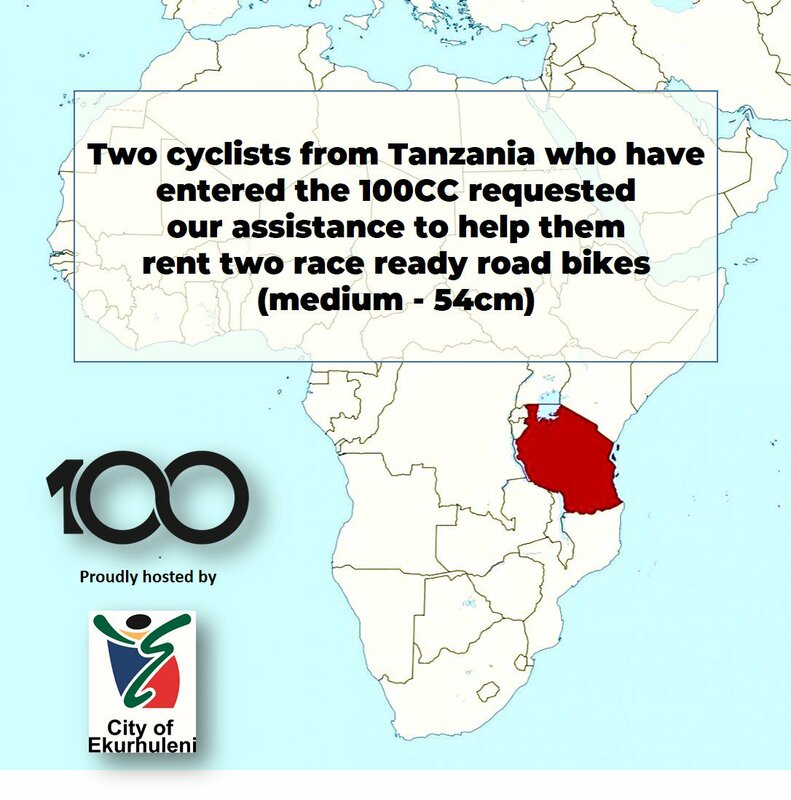 Where can I get additional information about the 100 Cycle Challenge? The 100 Cycle Challenge is a wholly-owned property of 100 Cycle Challenge (Pty) Ltd. The 100 Cycle Challenge supports the development of the sport in South Africa. A percentage of proceeds goes toward funding cycling academies across South Africa under the umbrella of Race The Future, Cycling South Africa’s national development plan. The developmental focus will be on the City of Ekurhuleni during the first three years of the race.